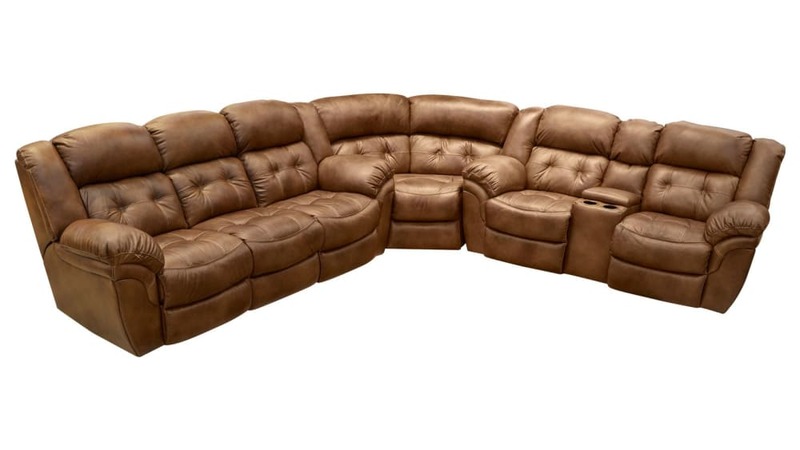 Enjoy your down time to the fullest with the Cozy Corner Power Reclining Sectional! Not only does this stunning piece feature luxurious microfiber upholstery, you can recline with the touch of a button giving you an effortless and rejuvenating experience each and every time you sit down! 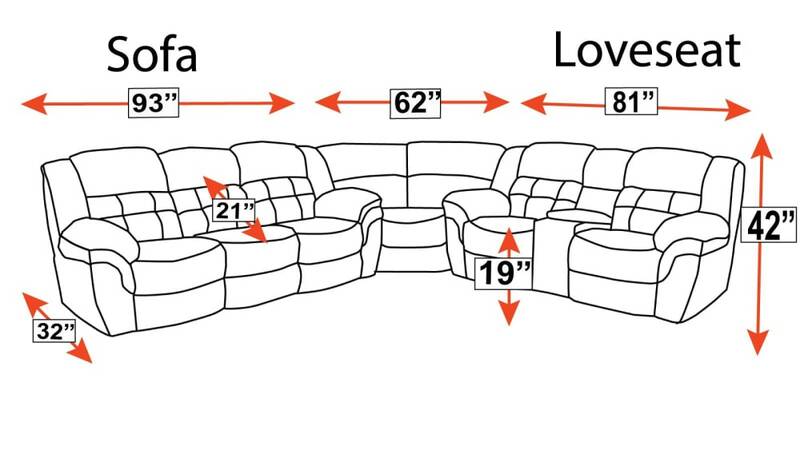 Hosting your friends and family on the spacious and comfortable seating will be easier than ever, and when you invest in your home and comfort TODAY Gallery Furniture can deliver tonight!